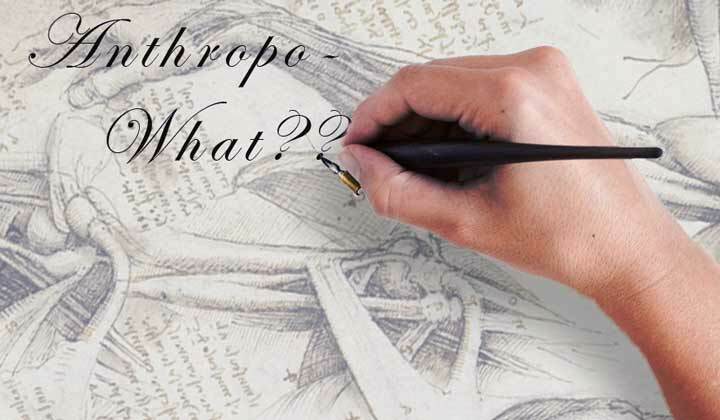 A Testimonial You MUST Read - Anthropo-what? Ryan Robinson, OHSE Manager CHEP Canada Inc. Copyright © 2018 EKG Inc. All Rights Reserved.